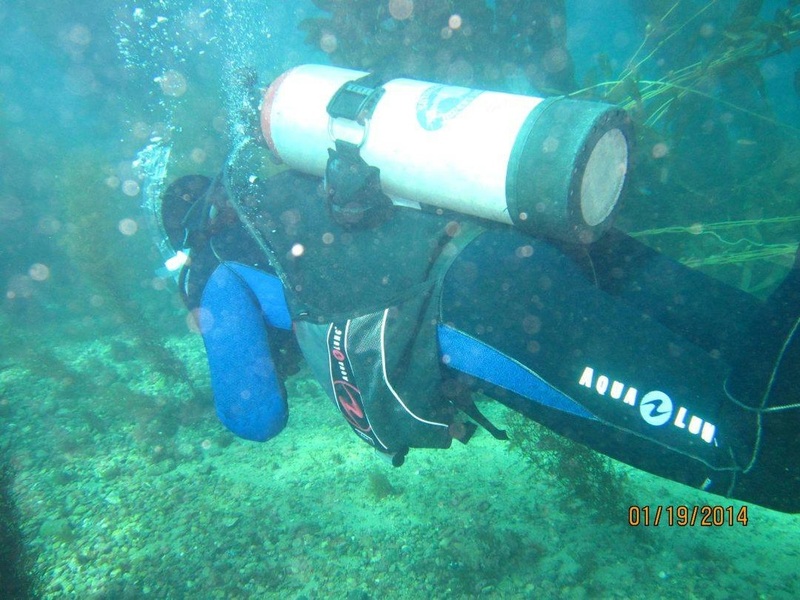 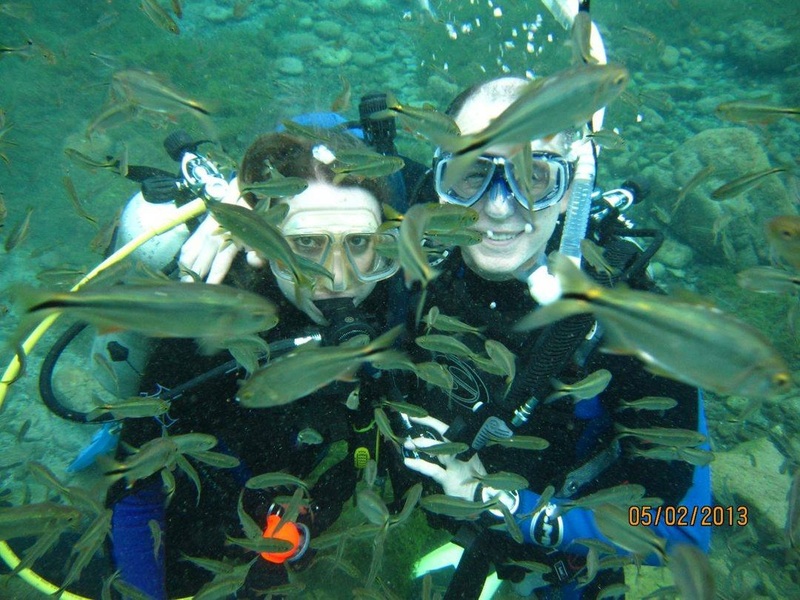 Owner and operator, Michael Cochrane, has been scuba diving since 1994 and an instructor since 2007. 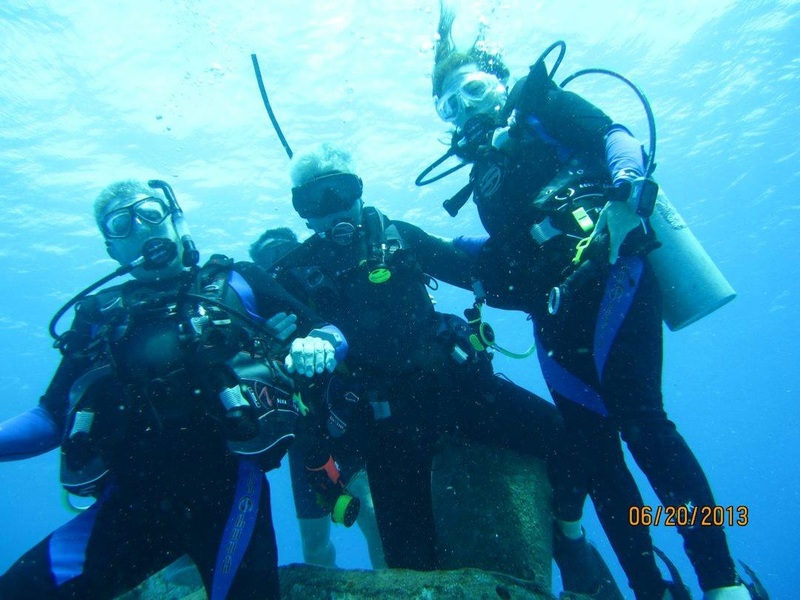 PADI Master Scuba Diver Trainer and certified to train Multiple PADI specialty courses, Michael also is a Handicapped Scuba Association Instructor, an Emergency First Response Instructor, with training in many areas to include DAN and TDI certified Full Cave Diver. 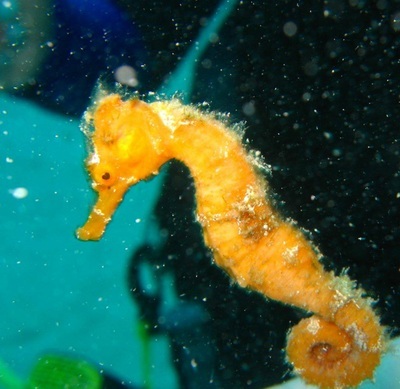 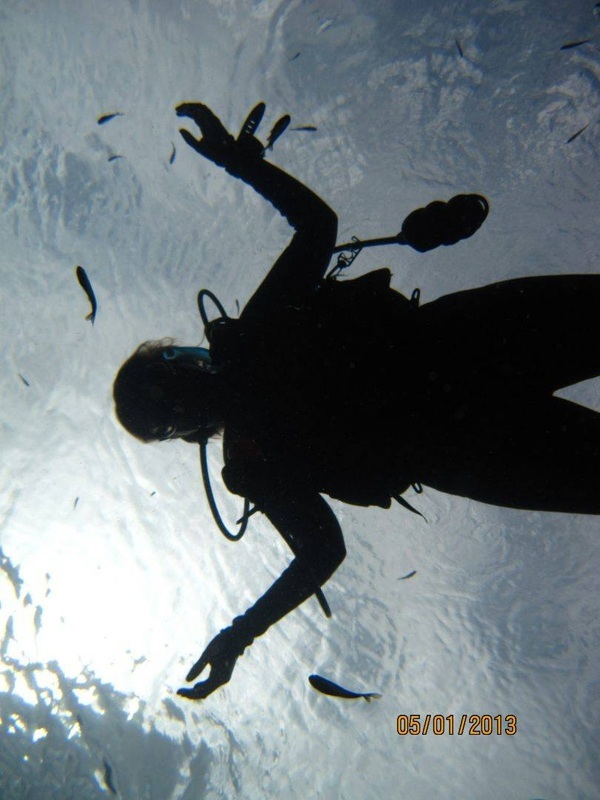 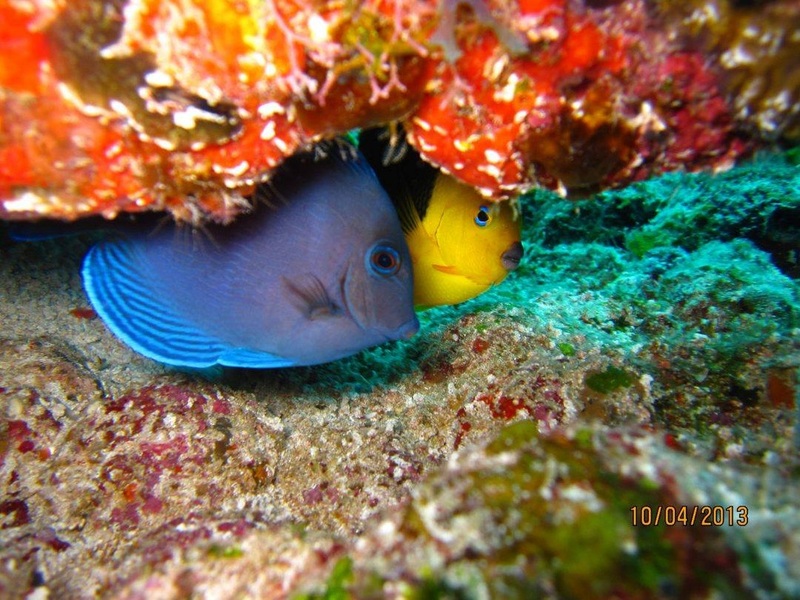 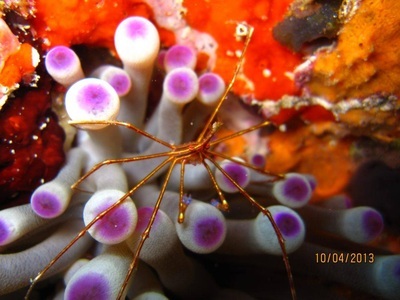 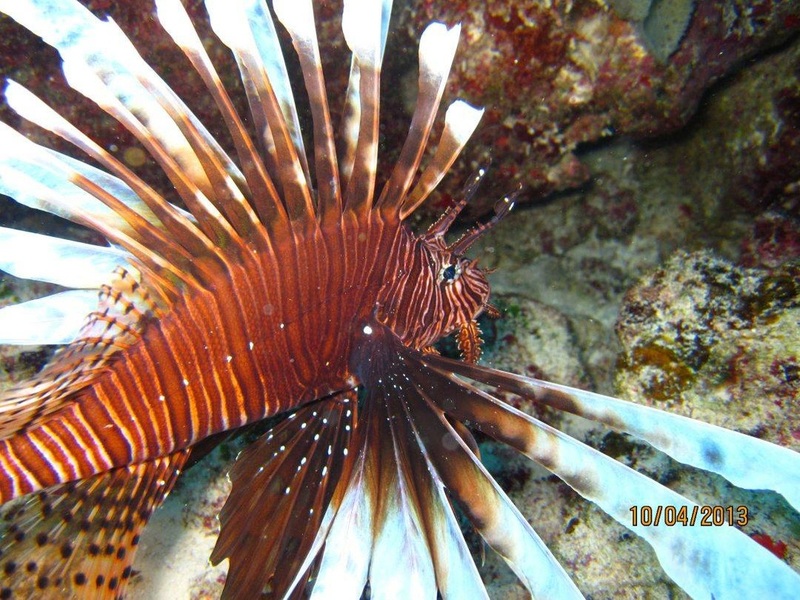 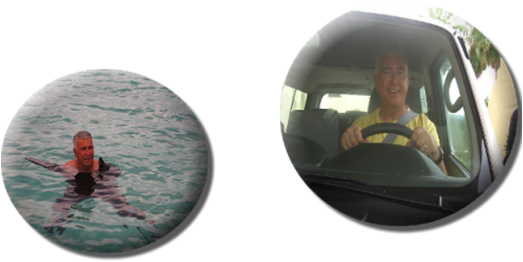 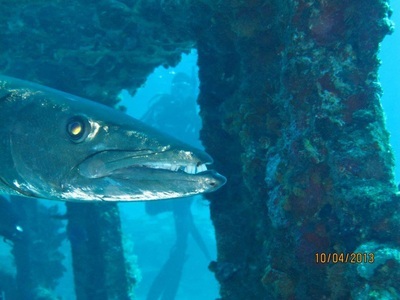 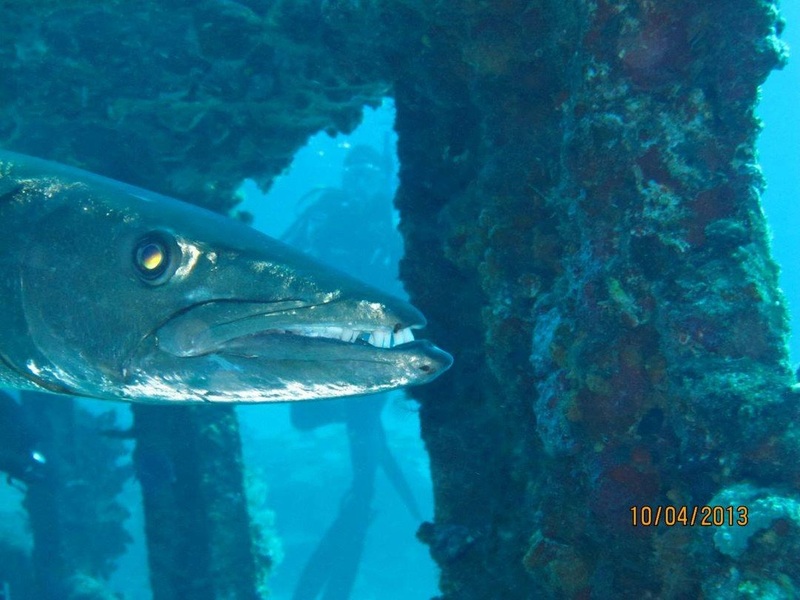 He has certified people from open water to dive master and has experience in all types of diving conditions.